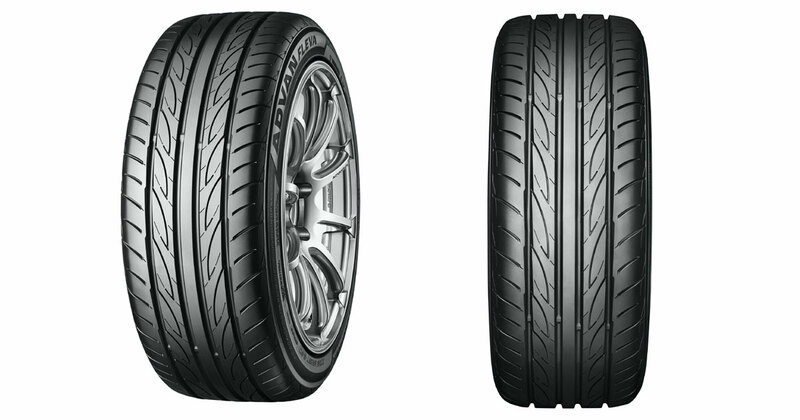 Today's automotive market is filled with a diverse range of choices for all budgets, wants and needs. While this is great for consumers, the sad reality is that not many of these models pay tribute to their roots. 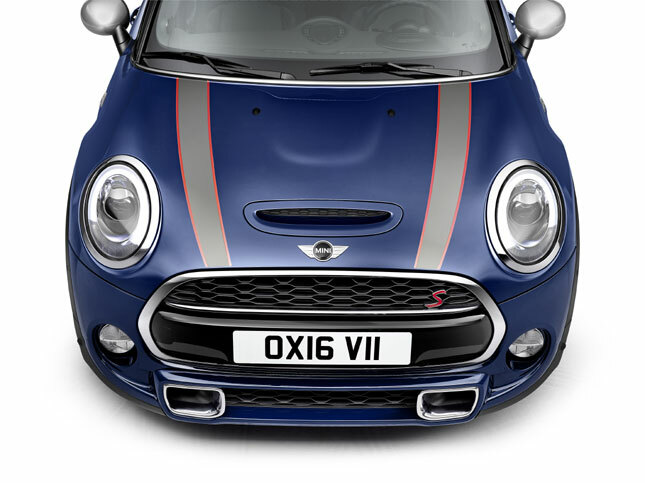 For the nameplates that do have a strong connection to their ancestors, the marques that come to mind are the Porsche 911, the Volkswagen Golf, the Ford Mustang and, of course, Mini. 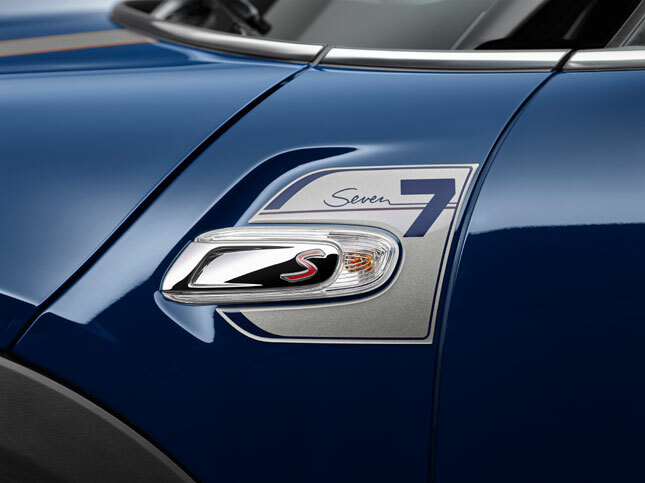 The last one in particular has just reinforced its links with the past via a new variant known as the Mini Seven. Those familiar with the brand might recall that the Seven was a model from Austin, the same manufacturer that churned out the iconic British car. 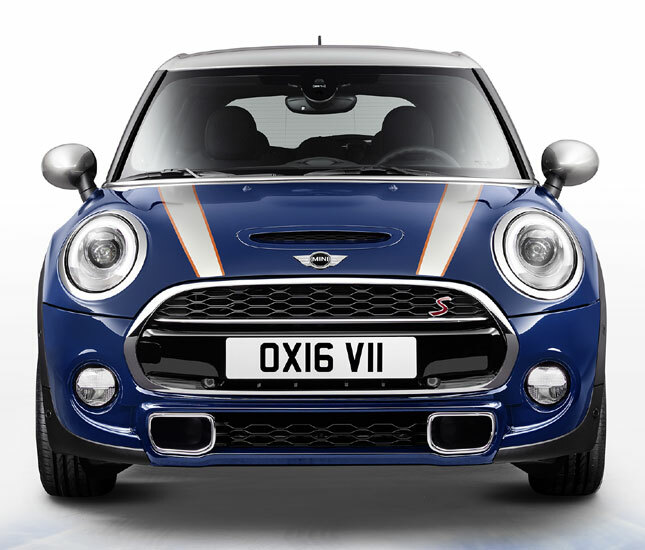 And the latest Mini Seven showcases design cues that are a nod to the original. 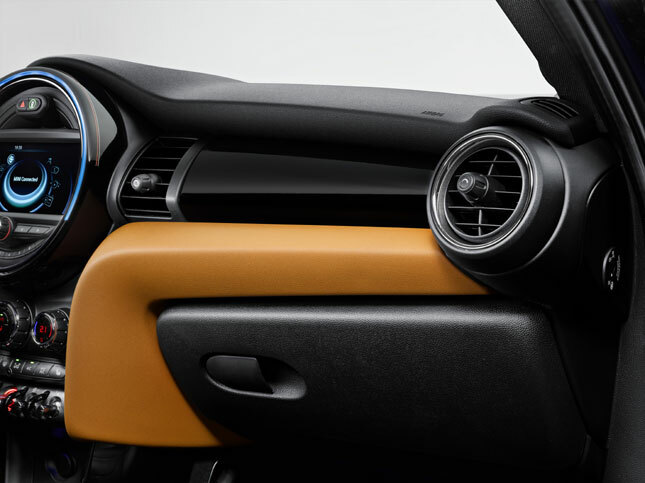 The exterior, for example, receives the exclusive Mini Yours body treatment. 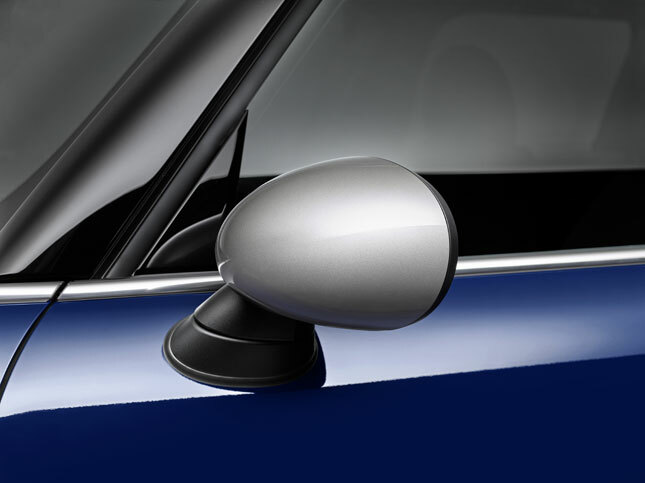 The outer paint scheme can be had in Lapisluxury Blue or three other shades. 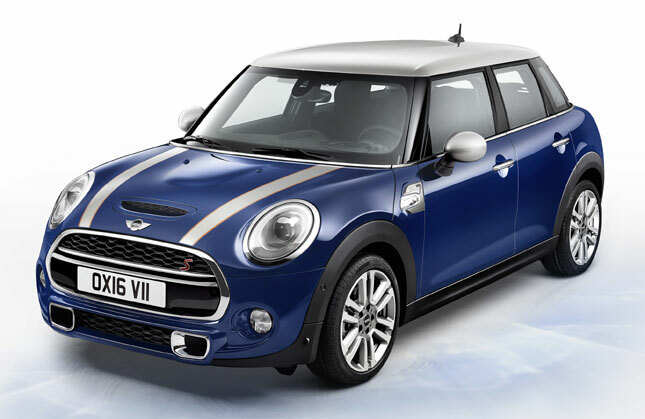 Whichever hue is selected, the roof and the door mirrors are painted in Melting Silver and enhanced by specially designed Mini Seven door sills, 17-inch two-tone alloy rims, hood stripes also in Melting Silver, and mandatory Mini Seven badging on various parts of the body. 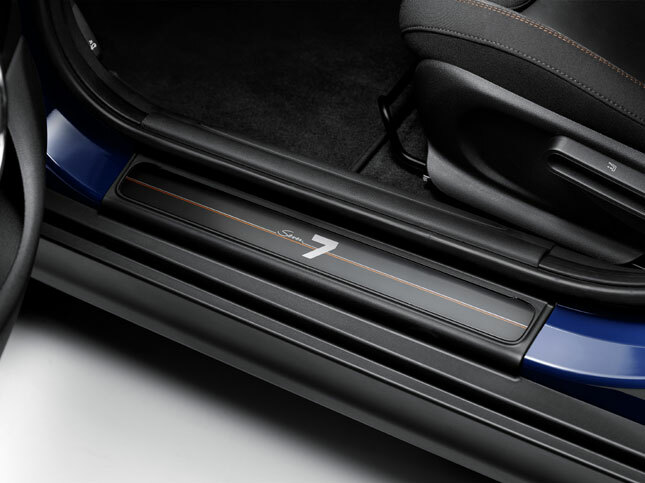 Just like the outside, the cabin gets upscale items like fabric/leather upholstery in Diamond Malt Brown finish, piano-black accents, a color line also in Malt Brown tone, and the Mini Seven logo set on the central instrument surround. 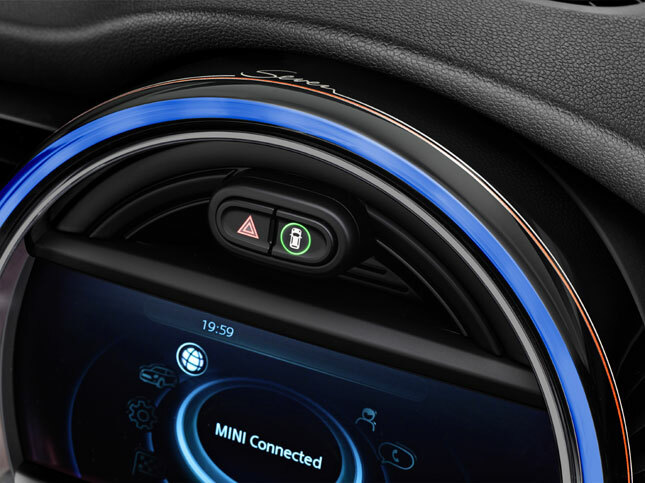 If these features aren't unique enough, buyers can spec their car with options like white directional lamps, LED headlights and foglamps, on-board computer, automatic climate control, sports leather steering wheel, Mini Excitement and Mini Drive packages, and a whole slew of other accessories to spruce up their ride. 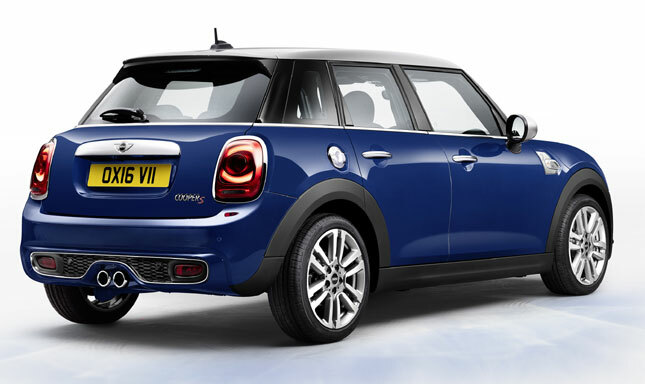 Touted as a design model, the Mini Seven is available in two body configurations: three- and five-door versions. Each one comes with a choice of either three- or four-cylinder powerplants, in diesel or gasoline. The oil-burners are a 1.5-liter three-cylinder lump with 116hp and 270Nm, or a 2.0-liter four-pot with 170hp and 360Nm. Petrol units get either the 1.5-liter, three-cylinder with 136hp and 220Nm, or a 2.0-liter four-cylinder with 192hp and 280Nm. The last motor is notable as it packs an overboost function that ups the twist to as much as 300Nm. All these mills naturally come with parent company BMW's TwinPower turbo technology that promises optimum performance and fuel economy. 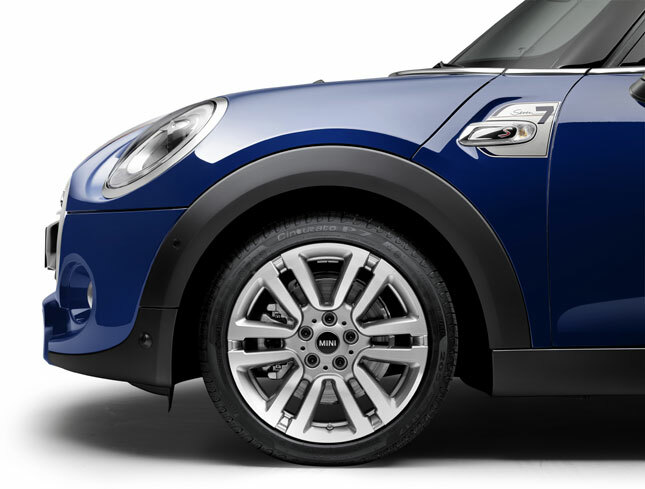 This model being a Mini, it is but natural that it gets premium materials and features. Connectivity, safety and luxury amenities are aplenty. 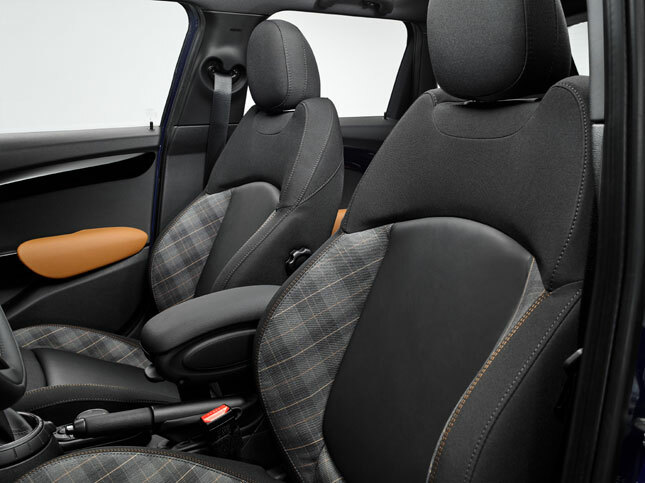 Standard equipment include six airbags, tire pressure monitor, Isofix child seats, and the like. Plus, the trademark go-kart handling is there for the driver to enjoy. 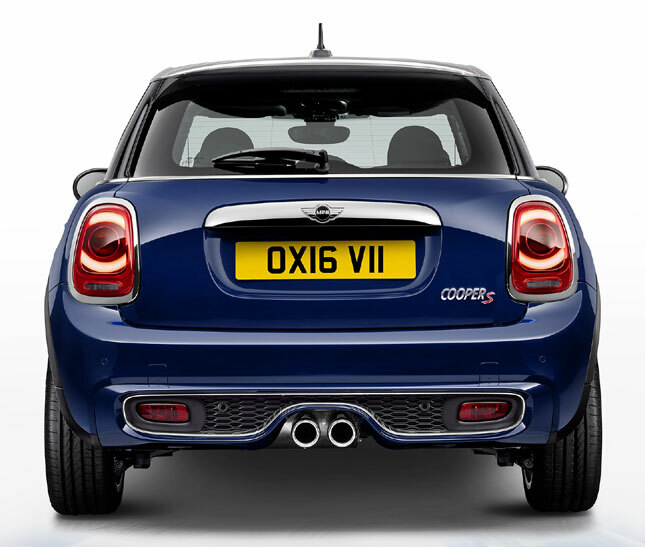 The Mini Seven is further proof that the British carmaker cherishes its origins. And in the ever-changing motoring landscape, that's a rarity. Good one, Mini.